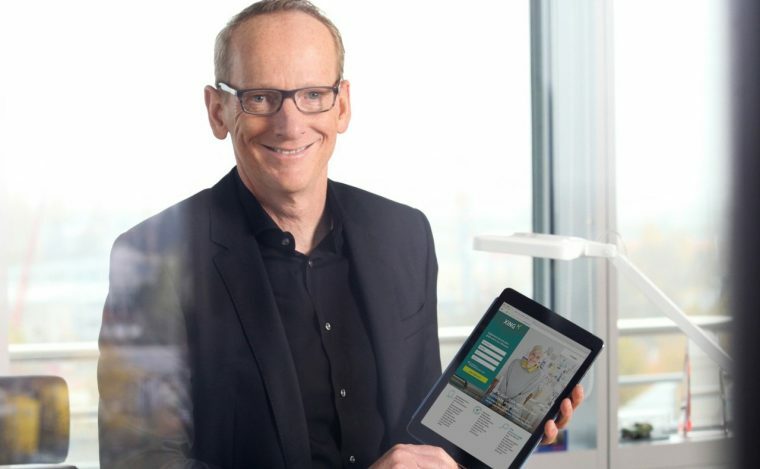 Editors at XING are positioning Neumann among the first “Industry Insiders” on their new news platform, and the Opel boss will connect in particular with German speaking professionals, who represent the largest portion of the channel’s over 10 million users. “XING’s proposal to join the ‘Industry Insiders’ program is an opportunity I didn’t want to miss. I am looking forward to reaching out to the German speaking professionals on this network and sharing my insights with them,” Dr. Neumann said in a statement. As an “Industry Insider,” Neumann will provide regular insights into trends and how they are set in motion, why the automotive industry is perfect for creative minds, and the opportunities that engineers have to shape the industry’s future. Neumann’s presence on XING is meant to strengthen the strong online presene that he already enjoys through Twitter. Neumann first tweeted on July 31, 2013, and has since surpassed 12,000 followers with his account @KT_Neumann. The Opel CEO is also active online through LinkedIn , YouTube, and with his KTN-Videocasts.